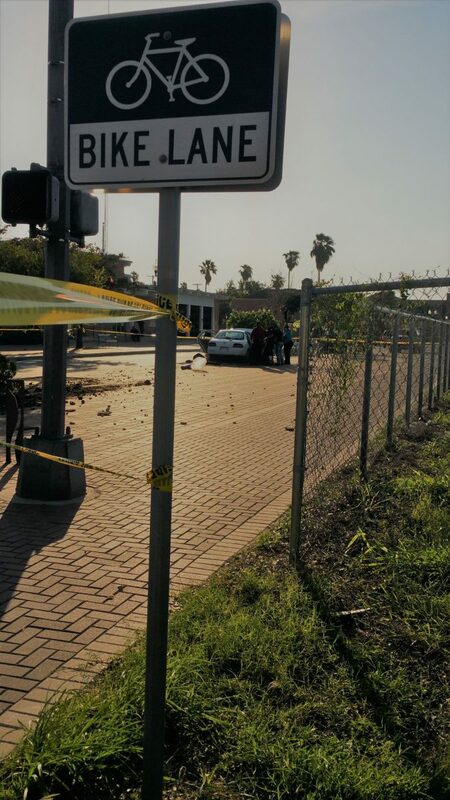 EDINBURG — Local law enforcement authorities here have identified the victim of what’s believed to be a shooting death near the Hidalgo County courthouse on Monday. Edinburg Assistant Police Chief Oscar Treviño confirmed the victim’s identity as Joshua David Sanchez, 27. Police on Monday reported that while Sanchez crashed into a light pole in the vicinity of 10th Avenue and West McIntyre Street near the courthouse that afternoon, he may have actually died from what appeared to be a gunshot wound. When police approached the white passenger vehicle involved in the crash, officers noticed that Sanchez, who was in the driver’s seat, displayed an injury to his upper torso that was consistent with a gunshot wound. Sanchez was transported to Doctors Hospital at Renaissance but died en route. An autopsy will be performed on the Edinburg resident to determine the cause of death, according to Treviño. The case is currently being handled as a homicide investigation. In addition to reviewing security footage from nearby businesses, police stayed on the scene Monday evening and combed for possible weapons and ammunition with the help of a K-9 from Edinburg CISD. Anyone with information is asked to call the Edinburg Crime Stoppers at (956) 383-TIPS (8477).